Drake Excavating is focused on providing exceptional services and quality of work second to none. 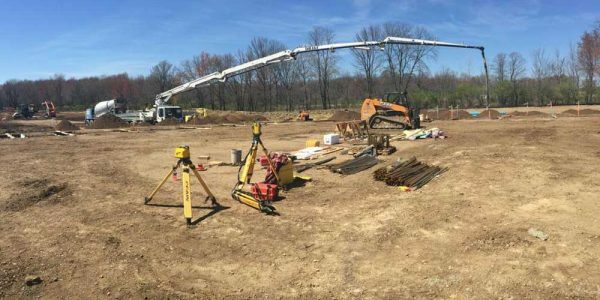 Drake Excavating & Construction is a full service excavating and construction company providing commercial services in Illinois and Indiana. 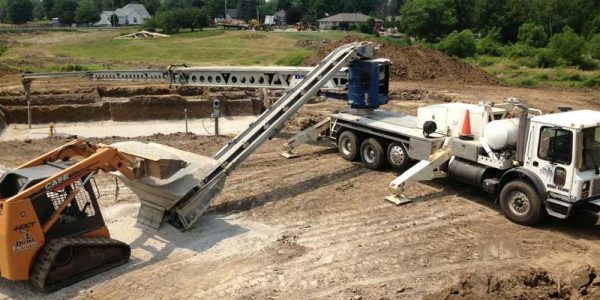 We specialize in heavy excavation, site work, underground construction and foundations. We stand behind our reputation for quality work and complete customer satisfaction, and are available for jobs within a 150 mile radius of Charleston, Illinois. Here are some of the communities we’ve completed jobs in: Charleston, Mattoon, Champaign, Urbana, Danville, Effingham, Arcola, Tuscola, Decatur, Indianapolis, Monticello, Teutopolis, Savoy, St. Joseph, Neoga, Robinson, Paris, Shelbyville, Sullivan, Mahomet, Newton, Rantoul, Arthur, Marshall, Casey, Greenup, Toledo, and Terre Haute. 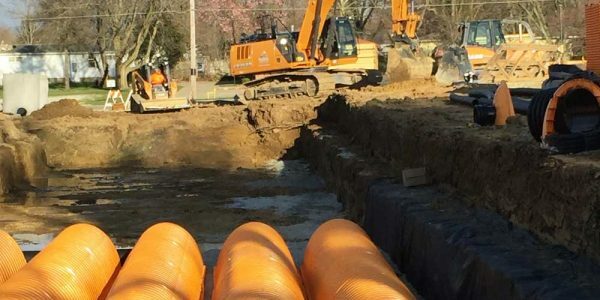 Any contractor can put in pipe and backfill it, but it must withstand the test of time. To pass the test of time, pipe must be installed with laser-precise accuracy, using advanced tools and instruments. Drake Excavating & Construction offers lime and cement stabilization solutions to modify and strengthen sub-grade conditions on projects. 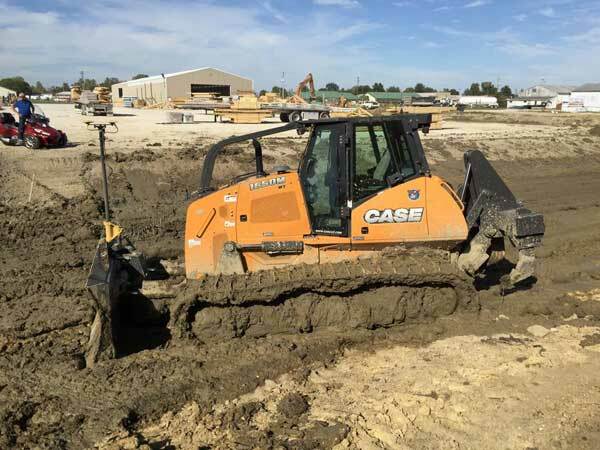 Drake Excavating & Construction specializes in heavy excavation, site work, underground construction and foundations on commercial projects. Drake Excavating provides material placement services. Our Putzmeister telebelt and Mack concrete pump are great for placement of concrete, gravel, sand or up to 3” stone in areas of low overhead clearance or in places where quarters will not allow other types of equipment. We also offer foundation services and a variety of concrete services ranging from decorative concrete on small residential jobs to large floors and commercial flat work. We have the proper tools and equipment to get your project completed correctly and efficiently. 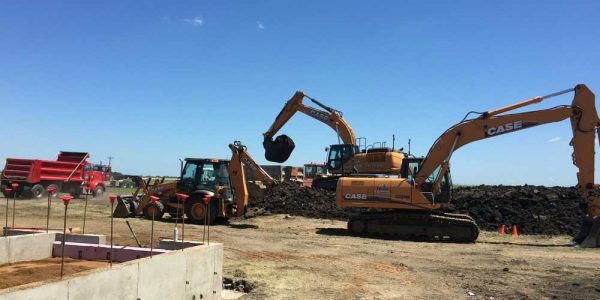 Through the years that I have been working with Drake Excavation and Construction, I have been impressed with their reliability of scheduling, quality of performance and ability to anticipate and address issues before they arise. We highly recommend Drake Excavating. 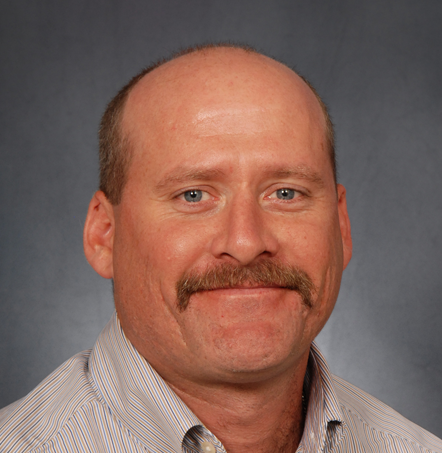 Dennis and his company has always performed well and has ensured that the excavation and grading work durations fit our schedule. 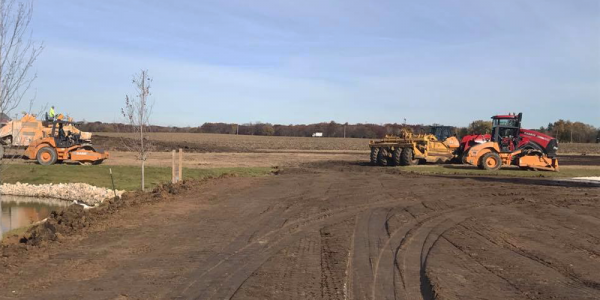 Drake Excavating & Construction is a full service excavating and construction company providing commercial services in Illinois and Indiana. 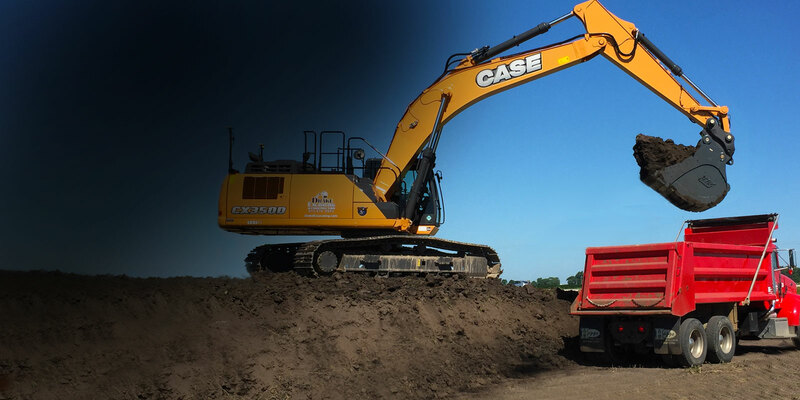 We specialize in heavy excavation, site work, underground construction and foundations. We stand behind our reputation for quality work and complete customer satisfaction, and are available for jobs within a 150 mile radius of Charleston, Illinois.